You are a creative, an artist, a designer, an entrepreneur, a leader, a lover of all things interior and stationery related… What kind of career has a job description that matches these attributes? Katrina Read has created one for herself. Even as a young child Katrina always had a creative mindset and embarked on her first entrepreneurial venture when she was just 12 years old. Her father agreed to help her secure a $150 bank loan so that she could buy some stock, labels and paint to start her own hand-painted clothing business. Due to selling a significant amount of product within a short time, Katrina was quickly able to pay off her debt as well as gain a photograph of Queen Margrethe of Denmark wearing one of her t-shirt designs while she was on holiday in Australia. Katrina has a very special gift for translating her fine art creations into incredible lifestyle and interior pieces. 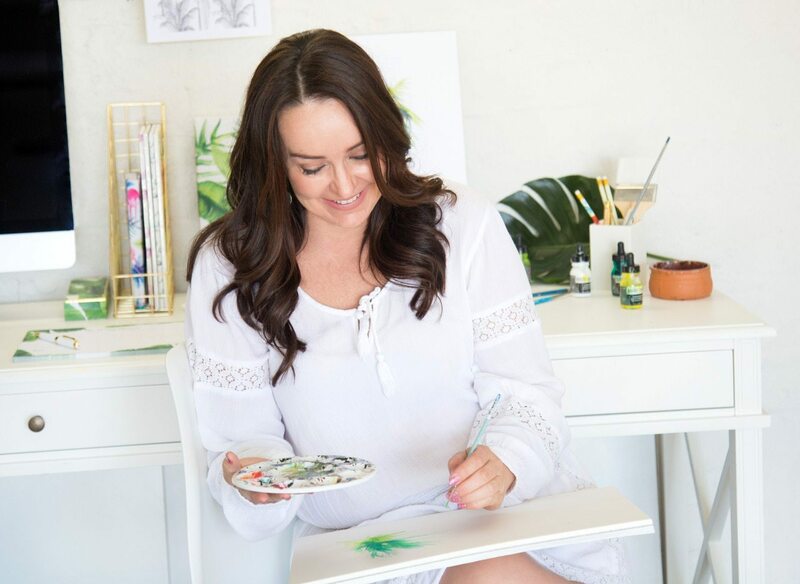 Being the entrepreneur that she is, naturally Katrina decided to combine all of her skills and passions. Enter her stationery line and the launch of Arty Hearts. 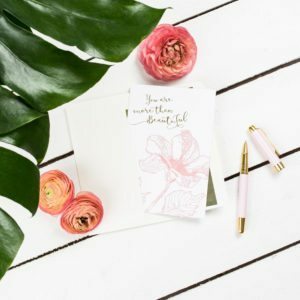 With a strong desire to encourage beautiful hand-written notes in a time when digital communication is at our finger tips, the Arty Hearts stationery line encompasses a variety of creative designs and styles to provide an emotive experience, all of which are hand illustrated in house by Katrina. “Quality is really important to me and I wanted to create a range that was genuine, hand illustrated and delivered on the finishes. 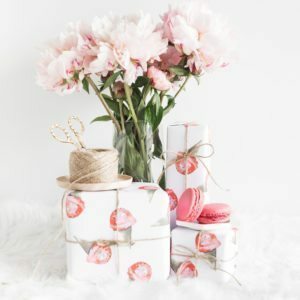 I really want customers to feel that they are getting something special and to connect with it on a personal level because they are choosing these products to give to someone special in their lives,” explains Katrina. It was her attention to detail and quality that enabled the company to win the ‘Best Overall Product of the Year’ and ‘Stationery Brand of the Year’ at the GALA Awards in 2016; just four months after launching. Due to the increasing worldwide demand for these stationery products, Katrina introduced the Arty Hearts ecommerce website, www.artyhearts.com that offers worldwide shipping. 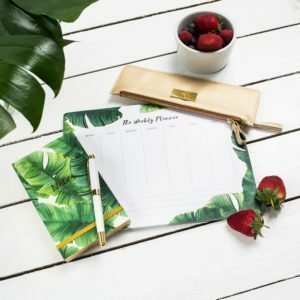 You will also find these stationery products stocked at over 200 leading retail stores across Australia and New Zealand including Dymocks and Westfield. 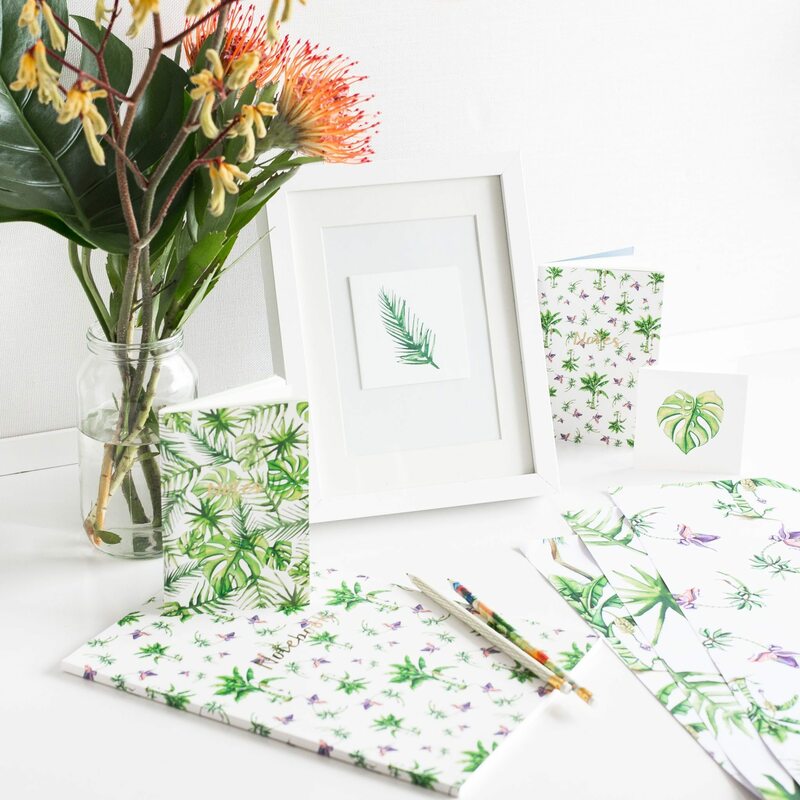 Inspired by the world and people around her, Katrina’s illustrations are drawn from her personal experiences, adventures and travels, as well as her ongoing love affair with vibrant colours and her search for the endless summer. Her collections feature an array of patterns and colours that have given life to ranges such as: The Beach Series, The Tropical Series, Flower Series and Sweat Treats. 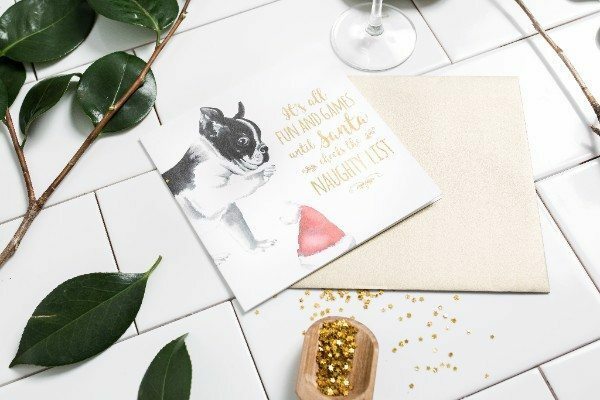 The current range spans across wrapping paper, gift cards, note cards, pens, gift tags, note books, weekly planners and shopping lists in a variety of other themes including Fiesta, Nautical, Tropical, Floral and Koi as well as an annual Christmas range. The on-trend, chic stationery designs feature the increasingly popular ‘frenchies’, flamingos, pineapples and watermelons. 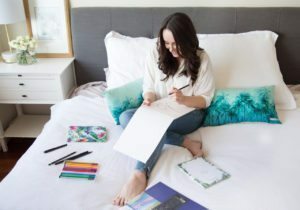 What separates her designs from others is that she remains in touch with her true authentic and artistic self and although she may dabble in what’s trending, she will always put her own unique twist on things. “Although I am conscious of current trends and the influence people and places have on the designs, I am a big believer that you have to keep your own design voice authentic,” says Katrina. Each range has a story and each collection has a broad appeal from the quirky and fun, to the chic and tropical beach looks, allowing people from all walks of life to build their ultimate office and work space. This office space can be a little dull and uninspiring. Staring at the same whites and greys everyday while you tap away on your keyboard. This range will bring you and your work environment back to life and allow you to look forward to daily tasks such as planning, scheduling and organising of which you would have previously thought of as a chore. 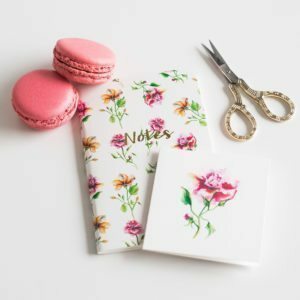 Arty hearts products are made with love and you will love them right back. The range has something to suit every personality. So now you can co-ordinate your stationary with your office space, the time of year and your mood.